Below is a list of some of the cities we are currently serving; however, we are constantly expanding our service area. Please contact us with any security officer requests even if your city is not listed. We would be delighted to address your security needs. 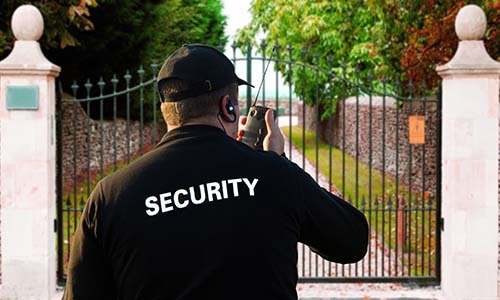 Twin City Security provides private security guard services for a wide variety of business in both the public and private sector. We can tailor a security plan to meet any client's request. The following list is a sample of the industries we secure and some of the services we provide. If you do not see your industry listed, please let us know. There is a possibility we have the resources to accommodate your needs. Provide security inspections and crime prevention procedures for apartment complexes, condominiums, hotels, motels, neighborhoods, and all other single and multiple-family dwellings. Provide authorized access control measures at saw mills, paper mills, manufacturing plants, chemical plants, and construction projects. 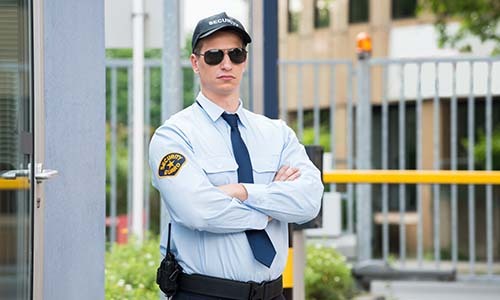 Provide access control and crowd monitoring services at courthouses, office complexes, museums, community colleges, technical colleges, universities, banks, credit unions, and other types of financial institutions. Provide internal and external security functions for hospitals, rehabilitation facilities, outpatient/inpatient clinics, behavioral health, and all other types of medical facilities. 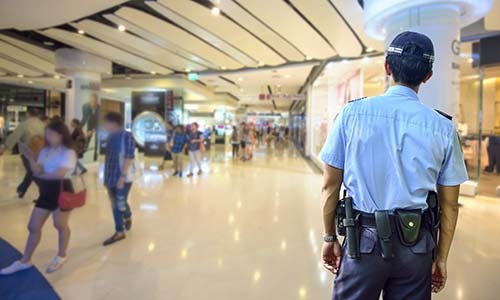 (Armed and Unarmed) Provides prevention and control services such as foot patrols and vehicle patrols to monitor and deter criminal activity. Our officers will monitors gates or doors to prevent unauthorized people from entering your properties. 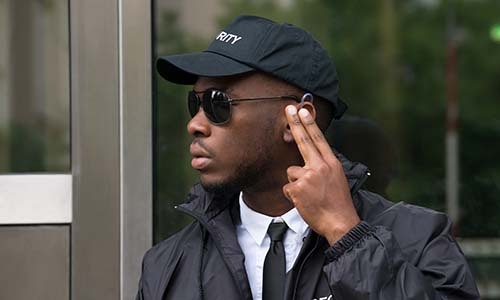 We provide security staff to answer phones, greet your visitors, and direct people to authorized locations. Reduces the amount of theft and shrinkage within a business by vigilant surveillance and quickness to act. 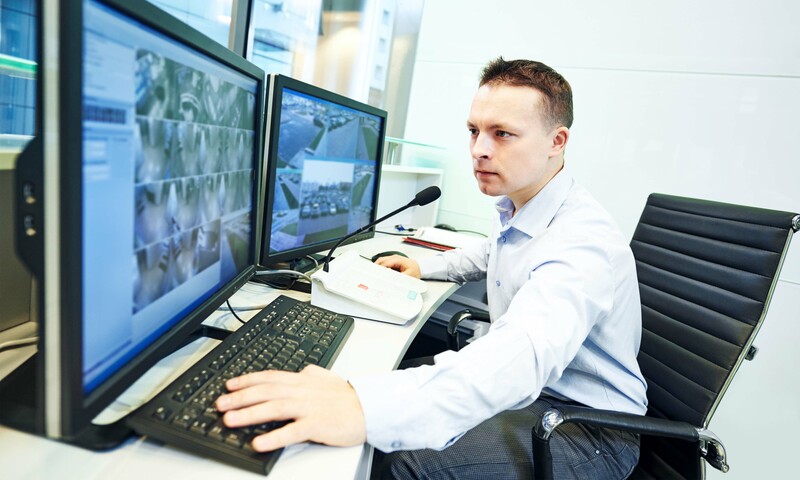 Monitors closed circuit televisions in an effort to protect all property and all people on the client's premises. Completes inspections and analyses of a facility to uncover security flaws and to assess facility security procedures/equipment.